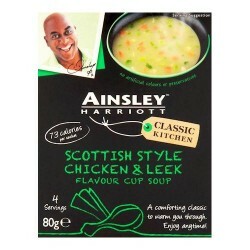 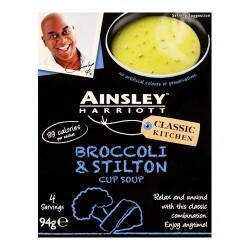 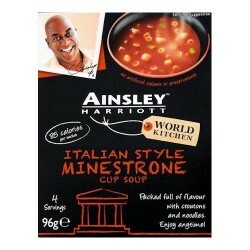 View Basket “Ainsley Harriott Brocolli And Stilton Soup 94G” has been added to your basket. 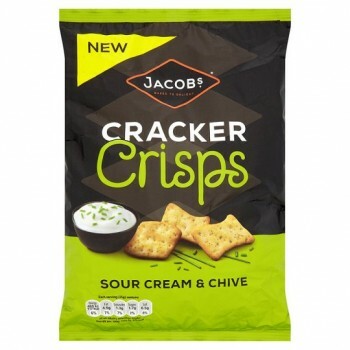 Each Jacob’s cracker crisp is baked to be irresistibly crunchy with a generous seasoning of Sour Cream & Chive Flavour. Just the thing to indulge in after a busy day go on… Snack Happy!